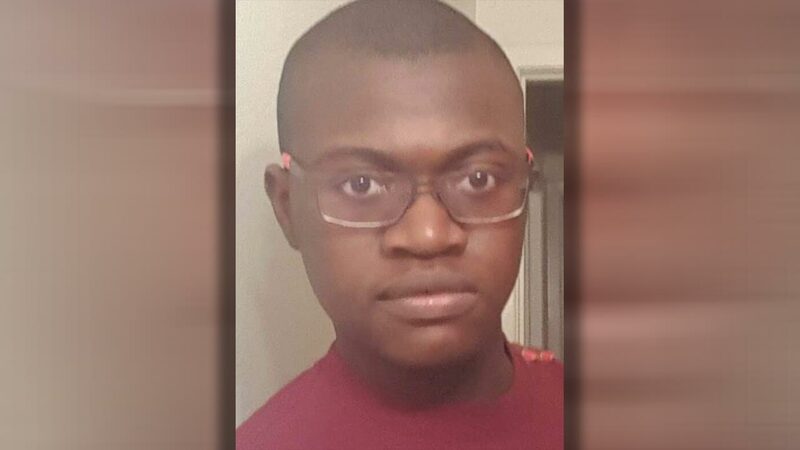 HOUSTON, Texas (KTRK) -- Houston police asked for the public's help in locating a missing teenager with autism. Now they report he has been found safe. Zachaeus Oyeneyin, 17, had been last seen by his family at the Walmart located at 11755 Beechnut. Hours after the Houston Police Department issued a bulletin for the public to watch for him, they announced he has been reunited with his family.